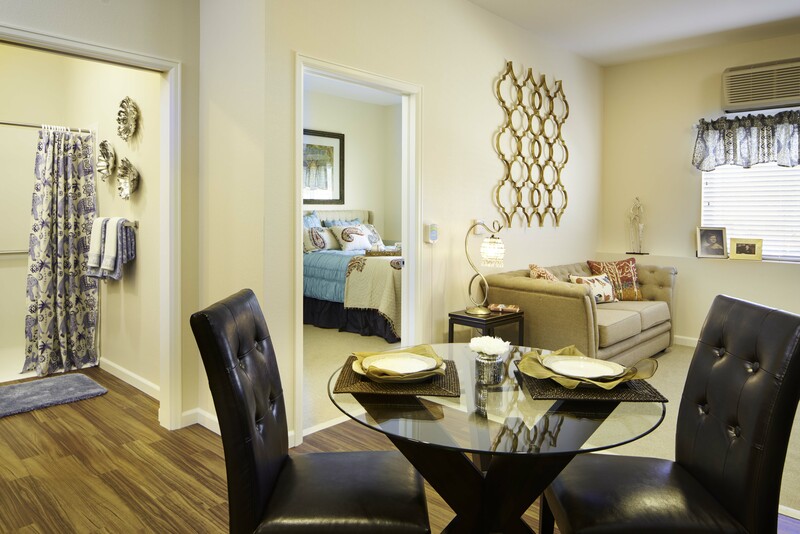 Ralston Creek Neighborhood has benefits as a not-for-profit community and as such keeps earnings in the organization. 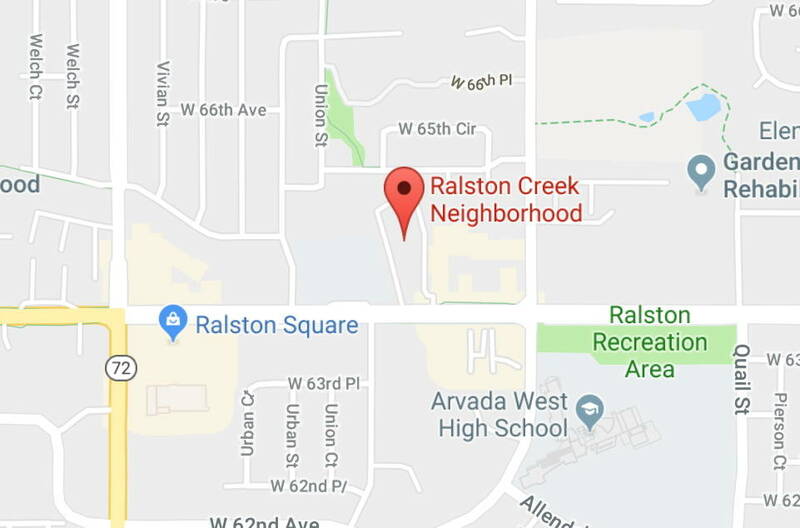 Ralston Creek Neighborhood falls under section 501(c)(3) of the Internal Revenue Code. 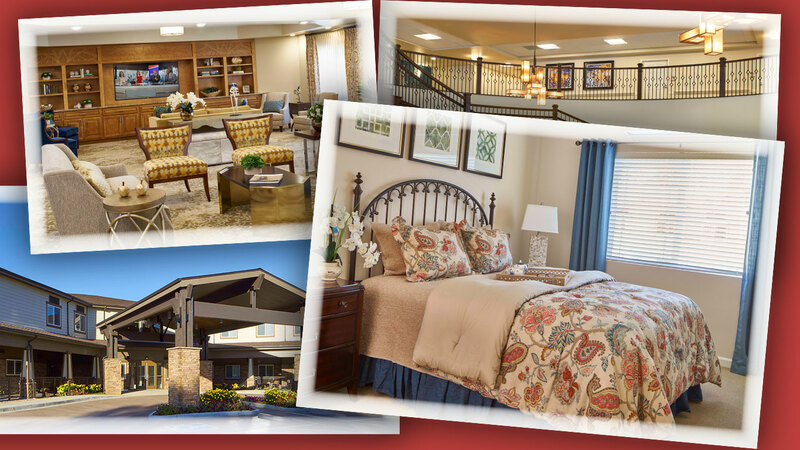 According to the IRS, a 501(c)(3) organization, “must be organized and operated exclusively for exempt purposes” and, “none of its earnings may inure to any private shareholder or individual.” Our residents are attracted to the idea that earnings stay in the organization. 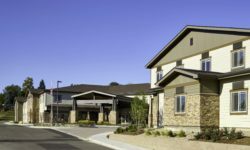 Ralston Creek Neighborhood is owned by a faith-based group that serves as the foundation for a strong mission-based culture that is attractive to many seniors. 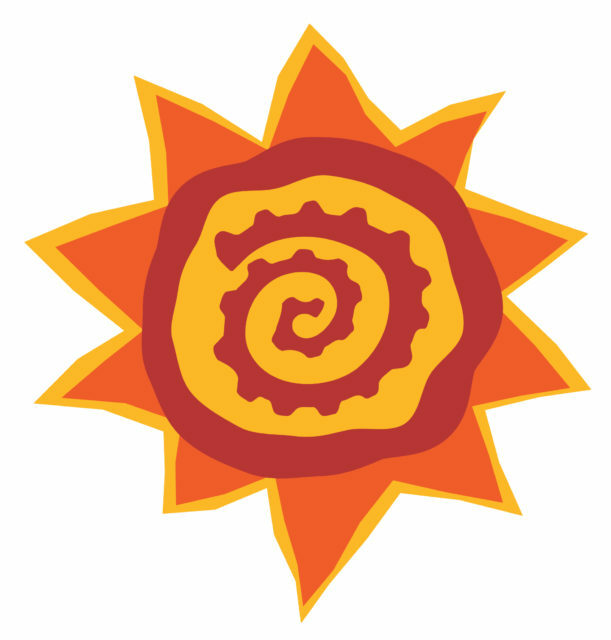 Ralston Creek Neighborhood’s management team is professionally suited to manage the organization. For-profit communities have a responsibility to investors and/or shareholders. 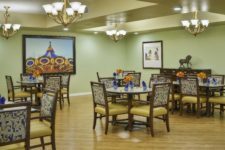 Haverland Carter LifeStyle Group, as an expression of Christian mission, enhances the well-being and quality of life for older persons through premier management services with competency, compassion and ethical behavior. 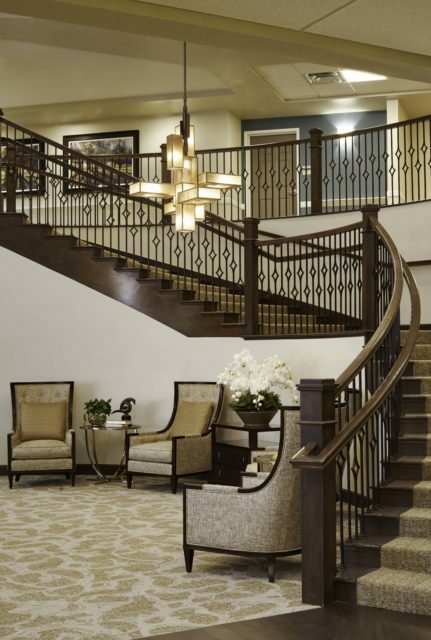 Haverland Carter LifeStyle Group will serve older persons in our retirement communities, while seeking new opportunities to provide care and services beyond our existing boundaries, while preserving assets.